The Kizaki brothers, owners and operators of nationally applauded Sushi Den, Izakaya Den and Ototo are bringing back Den Corner’s Progressive Dinner series on Wednesday, January 30th and February 20th. Selling out quickly, the hot ticket takes guests through the intricacies of Japanese cuisine and traditions, all on historic S. Pearl Street. Beginning at Sushi Den, Yasu Kizaki is the evening’s master of ceremonies. 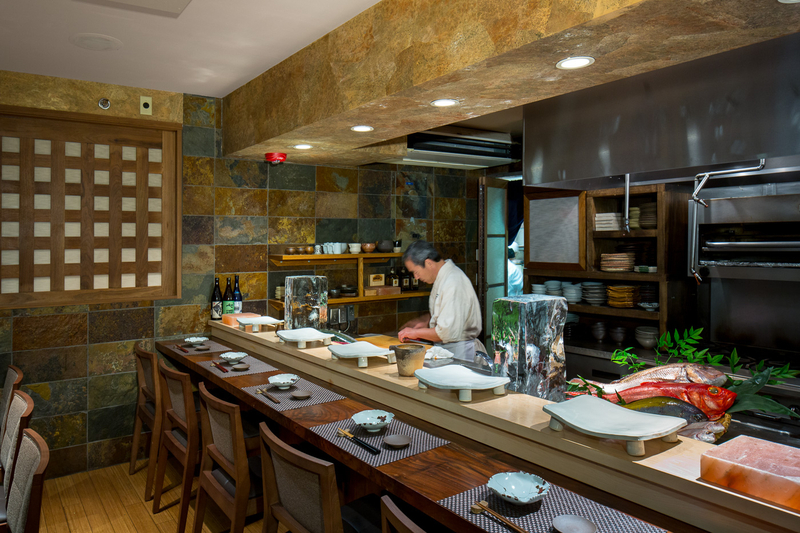 Master Chef Toshi Kizaki elevates the palate with two courses of sashimi and Edomae-Zushi, paired with Toshi’s personal selections of sake. Walking next door to Ototo, guests will enjoy sizzling robata fare and ramen, while sipping on craft beer. Sweet stop #3 is next door at Izakaya Den where the guests will complete the meal with desserts prepared by Pastry Chef Michiko Kizaki, finishing with a dessert wine. The progressive series is limited to 10 guests with two seatings at 6 pm and 7:45 pm. To keep the intimate table of 10, two (2) seats are $350.00 including beverage, tax and tip. Perfect for Valentine’s Day date or gifting. Full menu is below, and reservations can be made here.